Dandelion Leaf is a powerful aid in summoning spirits and it is also quite useful in rituals of purification. 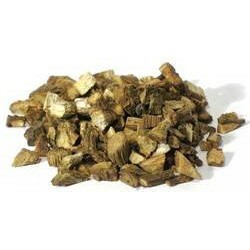 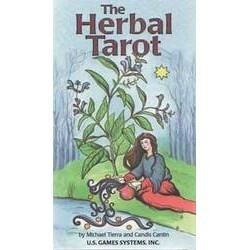 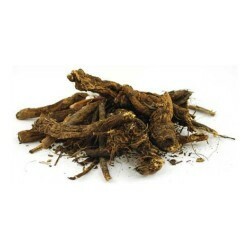 Blending the healing properties of traditional herbs with the symbolism of the Tarot, the Herbal Tar..
Often used in purification, Burdock is also a powerful aid in protecting against negative energies a..
Goldenseal is widely thought to be a powerful guardian and healer. 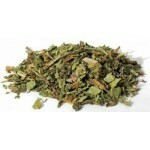 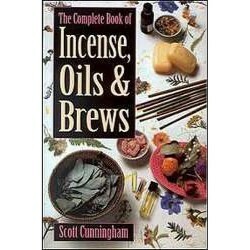 It is believed to be an herb of ..